Loretta Dignam is the Marketing Director with Jacob Fruitfield. She is a marketing professional with over 25 years experience gained in the food & drink industry, working with a number of blue chip, multinational companies, in the UK, Sweden and Ireland. 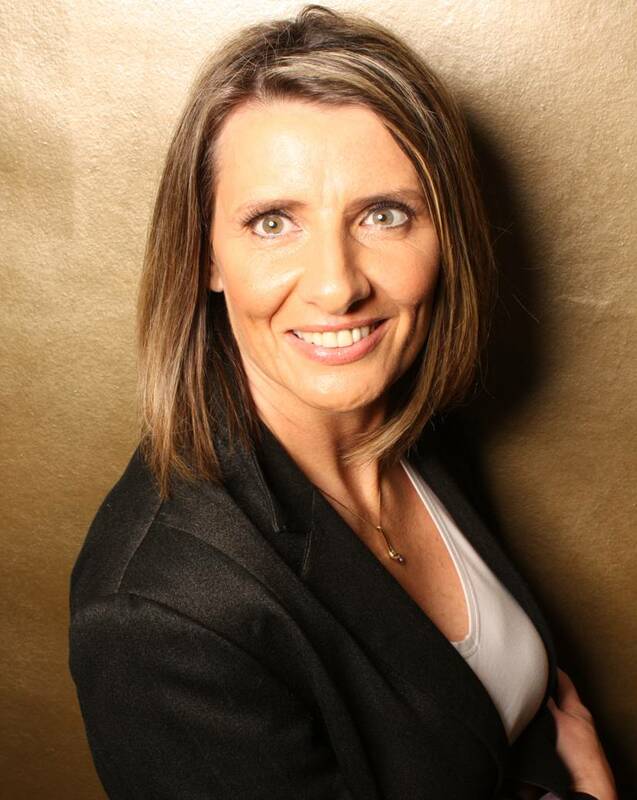 She previously held positions as Head of Consumer Communications at Diageo Ireland, Marketing Director at Mars / Masterfoods and Marketing Director at Kerry Foods. Loretta has also lectured in the Michael Smurfit Business school in Marketing Communications to Msc & MBS Students. She has also been a board member of the Advertisers Association of Ireland. Loretta graduated from UCD with a double first class honours degree in B.Comm and MBS. Loretta hails from Dublin & is a city girl through & through. She is also a working mother of two children, a boy & a girl. Because I am a Girl I remember…when women in Ireland weren’t allowed into pubs, except on a Saturday night & then only in the lounge!! Because I am a Girl I… will never know what it is like to be a man.